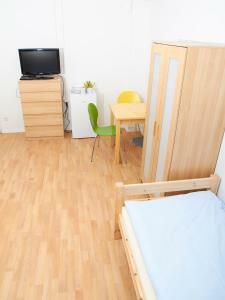 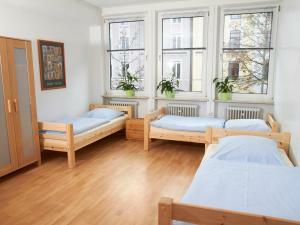 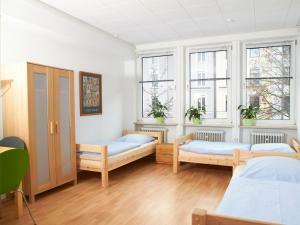 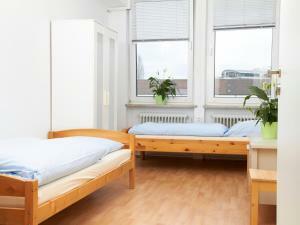 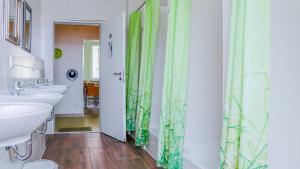 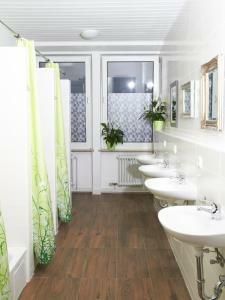 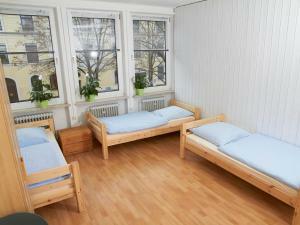 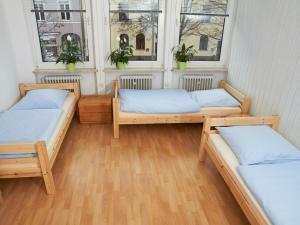 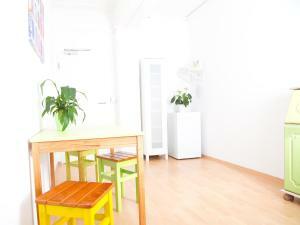 Situated 2.1 km from Nymphenburg Palace, PM-Rooms offers accommodation with free WiFi in Munich. 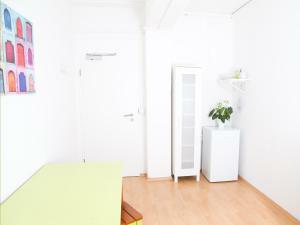 The property is set 2.6 km from Oktoberfest - Theresienwiese, 3.4 km from Karlsplatz (Stachus) and 3.6 km from Sendlinger Tor. 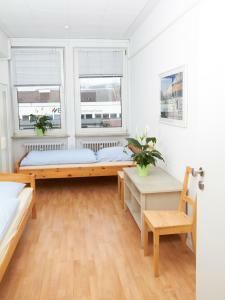 Hirschgarten Sbahn Station is just 850 metres away. 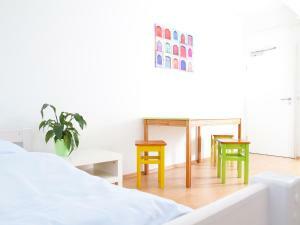 All guest rooms in the hostel are equipped with a flat-screen TV. 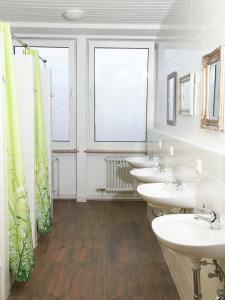 Each room comes with a shared bathroom. 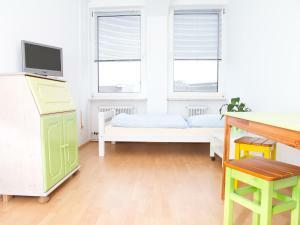 Guest rooms include a desk. 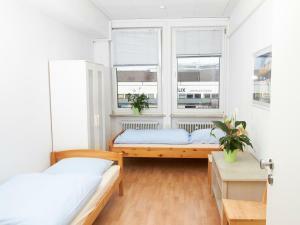 Frauenkirche is 4 km from PM-Rooms. 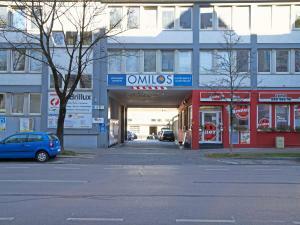 The nearest airport is Munich Airport, 41 km from the accommodation.